The PASC19 conference – an interdisciplinary conference in HPC that brings together domain science, computer science and applied mathematics – will take place in Zurich from June 12 to 14, 2019. Michele De Lorenzi from the Swiss National Supercomputing Centre spoke to PASC19 Papers Program Co-Chairs Sunita Chandrasekaran (University of Delaware) and Ümit Çatalyürek (Georgia Institute of Technology) during SC18. 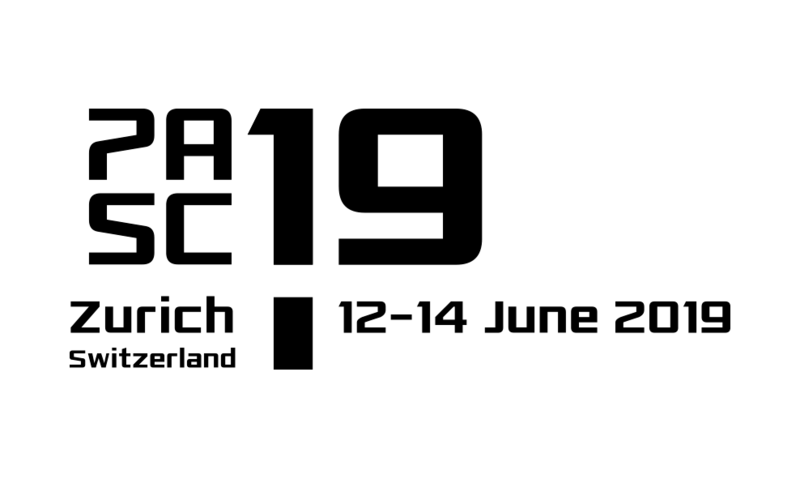 In this interview they discuss the theme of PASC19 – ExaScale and Beyond – and a novel submission process introduced this year based on rolling submission deadlines. Submissions for the PASC Conference are now open continuously throughout the year, with deadlines every two months. The final deadline for consideration for PASC19 is January 15, 2019. Papers accepted for PASC19 are published by the Association for Computing Machinery in its Digital Library.